BRAND NEW T- HARNESS Remote Starter professionally assembled and configured by WarmCarNow. 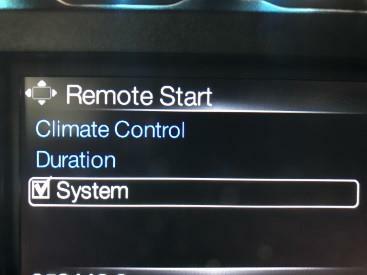 Press the LOCK-LOCK-LOCK ON YOUR OEM REMOTE to activate remote start function. PARKING LIGHT CONTROL HARNESS INCLUDED. YOU CAN CHECK FOR A HOOD PIN BY SITTING IN THE VEHICLE PRESSING THE LOCK BUTTON 3 TIMES WAITING 45 SECONDS AND RELEASE THE HOOD. IF YOUR ALARM SOUNDS YOUR VEHICLE HAS A HOOD PIN SWITCH. 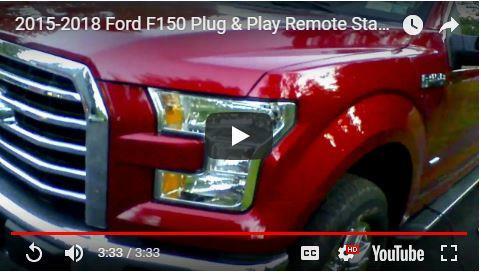 TURN THE IGNITION OF YOUR VEHICLE ON AND RELEASE THE HOOD. HOOD AJAR LAMP WILL ILLUMINATE IN YOUR CLUSTER. IF THE HOOD AJAR LAMP ILLUMINATES YOUR VEHICLE HAS A HOOD PIN SWITCH.